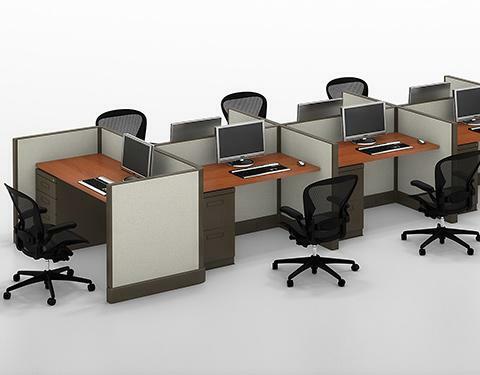 These "call center" style smaller workstations offer a great option to maximize work space capacity with all the features and options of the rest of its series. Finish and Fabric details found HERE. I would like to receive pricing for the following item: SNAP VS Call Center Workstations.